Tuesday marked the official start of Spring Training for the Los Angeles Dodgers, as pitchers and catchers reported to Camelback Ranch in preparation of the long 2019 season ahead. Position players will soon follow suit, with the first full-squad workout set for next, Feb. 19. Though, several of them have already arrived for informal activities. 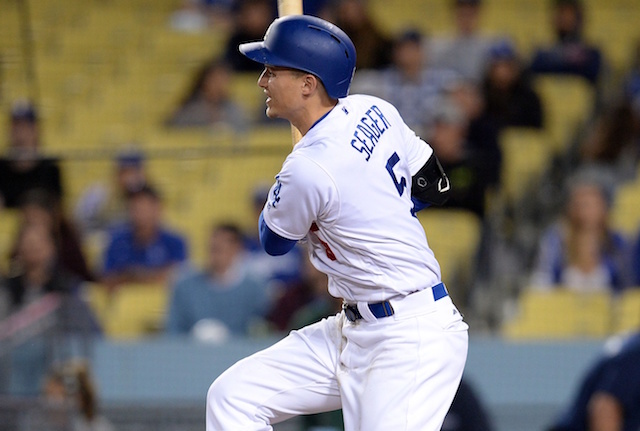 All eyes figure to be on Corey Seager in the coming days and weeks, as he is making his way back from an injury-shortened 2018 season. 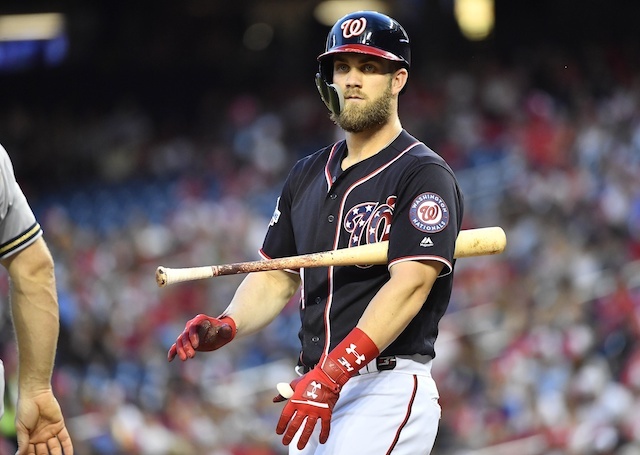 The 2016 National League Rookie of the Year was limited to just 26 games last year, having undergone respective Tommy John and hip surgeries within a three-month span. Considering his long layoff from action, it makes sense that Seager will begin the spring playing in ‘B’ games, where he can work at his own pace in a low-pressure environment. It also will allow the Dodgers to manipulate Seager’s workload. He is still not 100 percent health-wise but has begun throwing from long distances and remains on track for Opening Day — March 28 against the Arizona Diamondbacks.